After these fantastic Christmas holidays, and all recipes homemade candies that I have proposed these days, we continue with the same dynamics propose delicious recipes for candies, cakes or ice cream until combined. 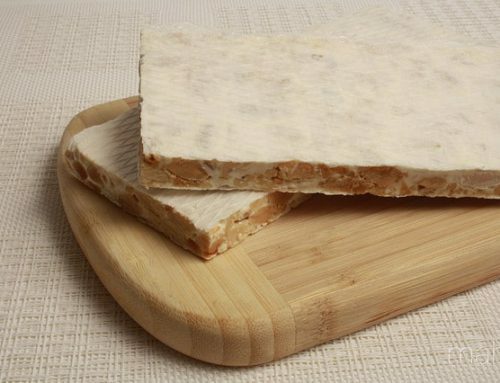 Today Sirvent Barcelona We want you to know the recipe nougat crunchy chocolate, nougat and sweet well known and especially by the smaller of the house, which is normally a soft nougat and nothing hard, to bite the little they have no feeling in your teeth could reach break. That’s why, if these parties want to enjoy and show off your artisan candies, made by yourselves, do not miss this recipe nougat crunchy chocolate. With this post and we published in our blog, several recipes for homemade candies and artisans, while also can find recipes for cakes candies, so if you’ve missed any, I invite you to read the above recipes and cooking because really they go spectacularly delicious. It goes without saying that if you are very fond of this nougat with crispy chocolate nougat going to enjoy very much. 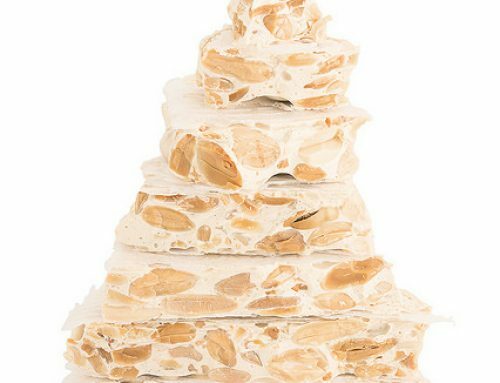 The recipe for crispy chocolate nougat is simple and patiently goes spectacularly rich. 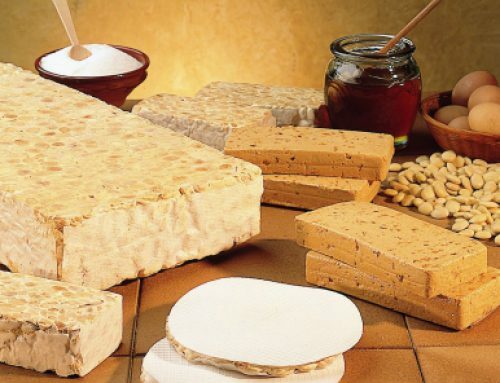 And with that, we start with the recipe for crunchy nougat chocolate, and as always start with a good list of ingredients for this delicious nougat. ½ glass of waterIf we have all these ingredients over marble from our kitchen, and we are ready to make good crunchy nougat chocolate. First, we’ll take the glass chopper mixer 20 gr. toasted hazelnuts and peeled, with 20 r. almond. The itch for a few seconds until all finely chopped hazelnuts and fine. Once we have done this step booked chopped hazelnuts and almonds. We will split the 250 gr. 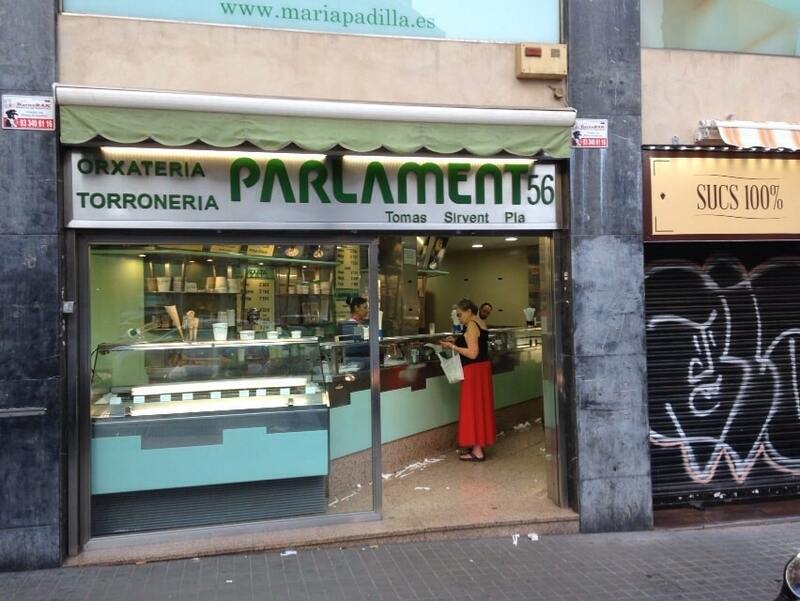 milk chocolate and 50 gr. 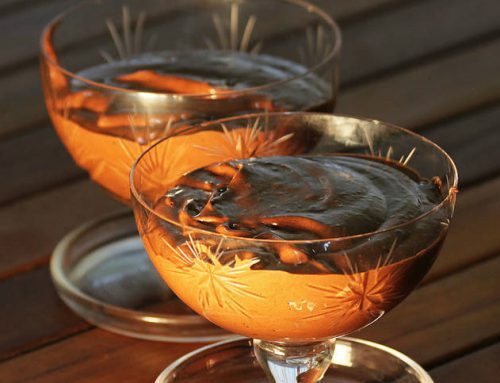 of black chocolate, and followed the two chocolates chopped pour into a bowl. Now put a saucepan over low heat with half a glass of water. Place it over the bowl with both chocolate and let it melt in a water bath; while heating and melting, we remove it with a spatula. When both are well melted chocolates incorporate the melted butter well, but making sure that this is not too hot (it is better to be warm not hot). The mix well. Once we have the butter and both chocolates well mixed, we can add directly nuts crushed and we booked earlier, pour hazelnuts and almonds and mix well back. Finally, we must add 50 gr. puffed rice and mix him again. Having made the different mixtures, and have it all together in one alone we have put this mixture slurry into a mold nougat. Will distribute the mixture well and nougat in the mold, thus not be any gap unfilled and will move a bit to not leave any air bubbles inside the nougat, and we wait and just be cool. As we can only let chocolate nougat crunchy cool, we leave it to cool and stand at the same ambient temperature and then we will put it in the refrigerator. When we go to put in the refrigerator, we cover it well with paper or foil fil, and we lodged there for about three hours entertaining. 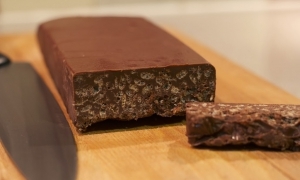 Finally, we desmoldaremos crunchy nougat chocolate, and cut it with a sharp knife, so that it is ready to eat well. 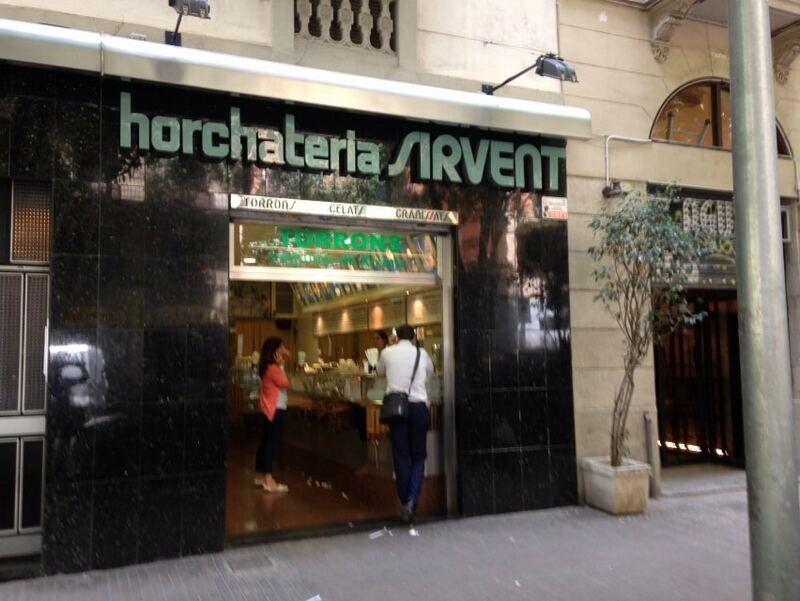 If you follow this recipe you’re going to be able to enjoy the best receptas pie crispy chocolate nougat in the Horchateria Sirvent Barcelona know very well. Now we just need to try it at home to do it and you get it great so you can enjoy a good pie crispy chocolate nougat. 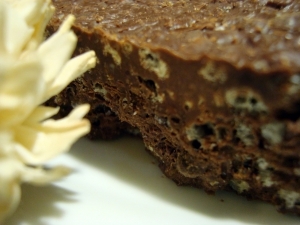 Now we just need to add a very important step: If you do throughout the entire recipe … send a photo of your cake chocolate nougat crunchy our social networks (Twitter < / a> or Facebook ), and in this way you will encourage more people to try this great and rich cake recipe crunchy chocolate.